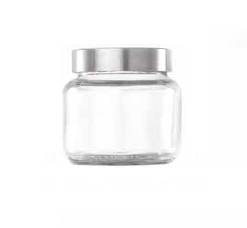 It is a set of hermetic Jars made of glass which can be used different things, according to the needs of the user. 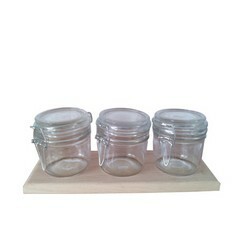 It comes as a set of 3 similar jars on a wooden tray. 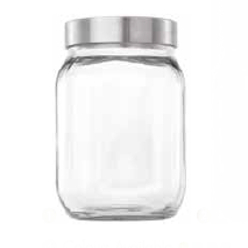 Each jar has a capacity of 200 ml in total and as such is very good for use in the kitchen or pretty much any other department that needs storage. 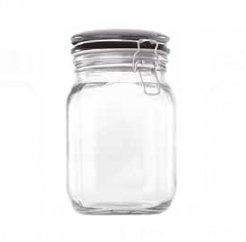 It is pretty standard in build and has little to no customizations.